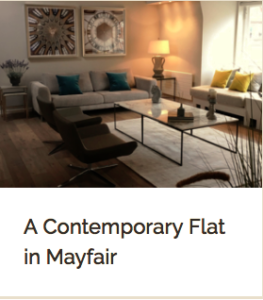 “We worked with Evren Aras for the decoration of our flat in Fitzroy Place in 2014 which we sold to buy another flat in Mayfair. 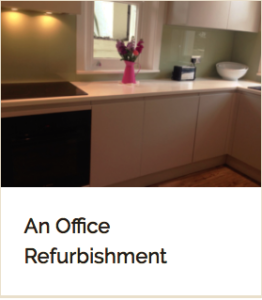 Having seen how she works gave us the courage to go for a full refurbishment as we knew she would manage the whole process as it was her own place. She presented a beautiful scheme and covered all the details that are required in a flat and helped us to choose the best builders and suppliers. 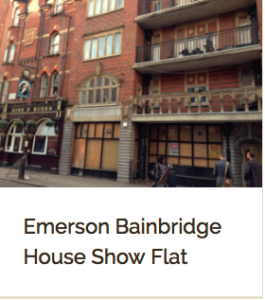 She project managed and regularly updated us with photos which was very helpful as we don’t live in London. 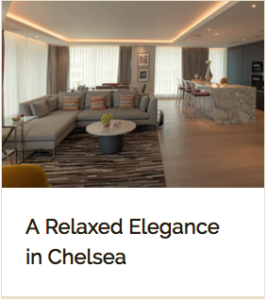 “We are in the business of property development in Central London working with various architects, construction companies and interior designers.Aras Design was recommended to us by a reliable business associate in 2011. Since then we’ve been working with her for our key projects. She has designed the building interiors and show flats in Tower Hill, Shoreditch, Southbank and recently in Fitzrovia which is still in progress.